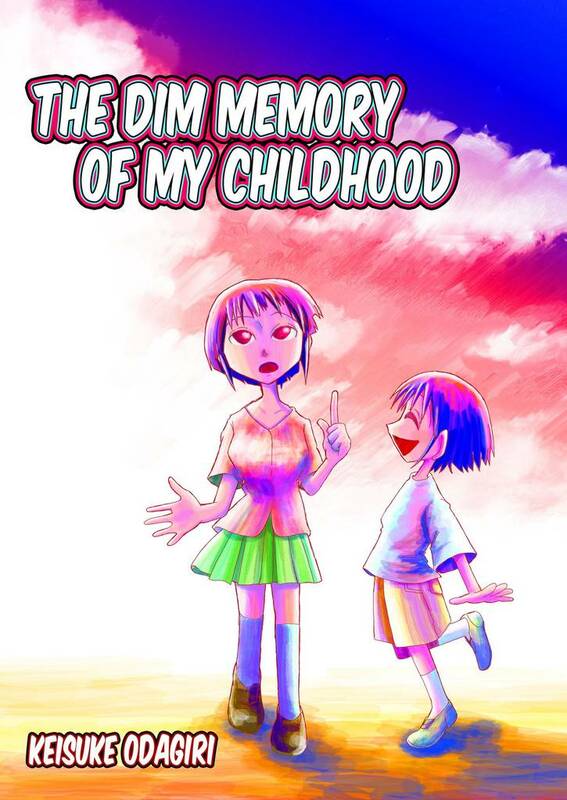 The Dim Memory of My Childhood(Keisuke Odagiri) Review｜MANGA.CLUB｜Read Free Official Manga Online! This one is pretty straight-forward. A relatively sad one shot manga. It certainly invoked quite a bit of empathy towards the protagonist. This was certainly interesting. Looks like this author has a thing for the POV character to have a set of eyes that look empty... I wonder why. It's bittersweet & was able to convey so much emotion for a one shot. The art was quite unique. interesing manga, but very sad .